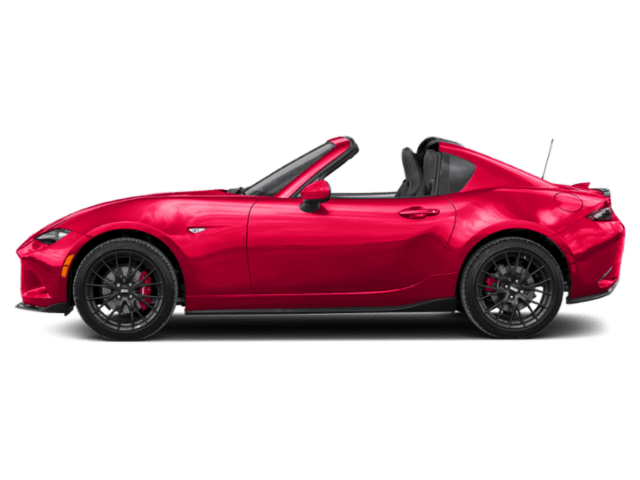 Visit us today at Partyka Mazda, servicing Hamden, CT, area. 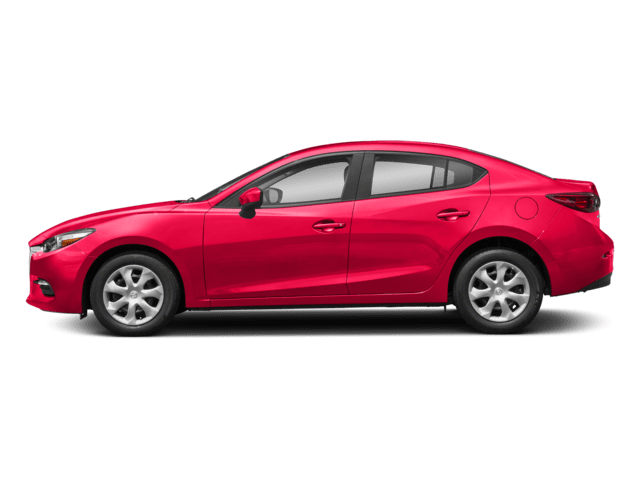 With a motivated staff that is ready to provide knowledgeable, excellent customer service to every driver who walks through our doors, Partyka Mazda has been a staple of the community for decades. 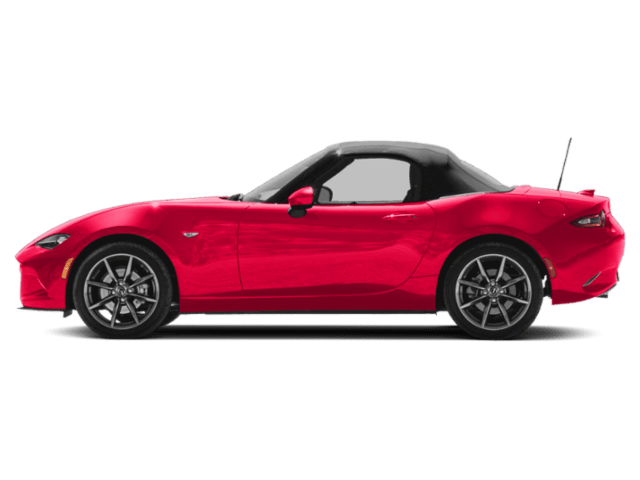 Whether you are looking for a new Mazda3, Mazda CX-5, or Mazda MX-5 Miata, our friendly team members at Lee Partyka Mazda are eager to assist you in your car buying process. 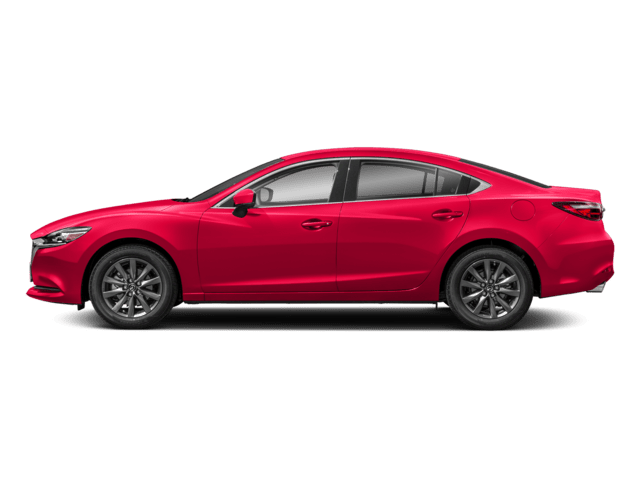 Spend some time exploring our wide selection of new Mazdas for sale online before you visit. 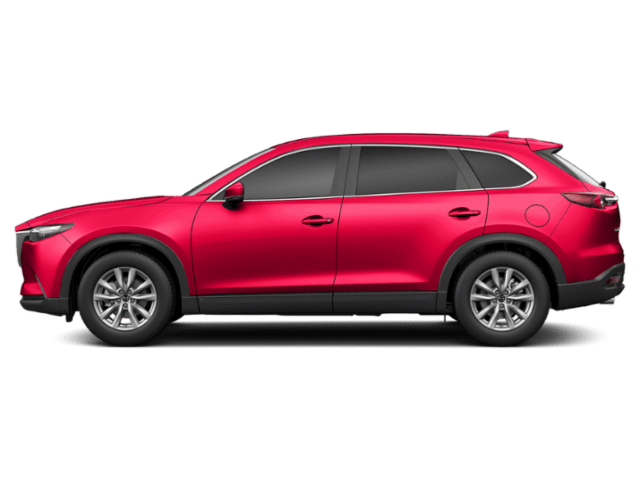 We also offer a wide array of used vehicles. Each is inspected thoroughly before being added to our lot in Hamden. No matter what you’re looking for, we can help you find it. 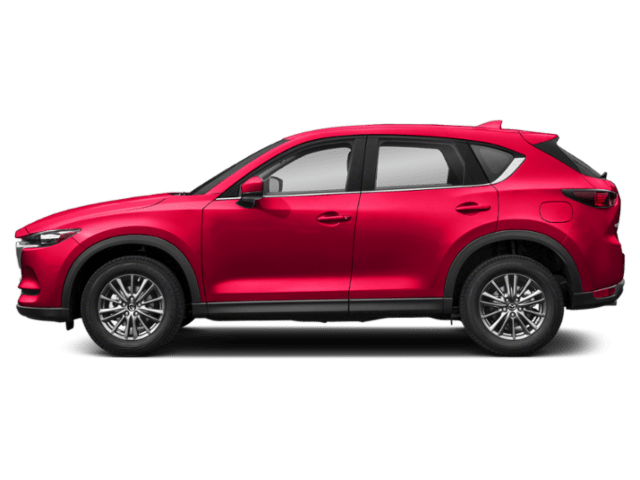 Call us today at 203-288-7761 or request a test drive, apply for a car loan, or schedule your next service appointment online. 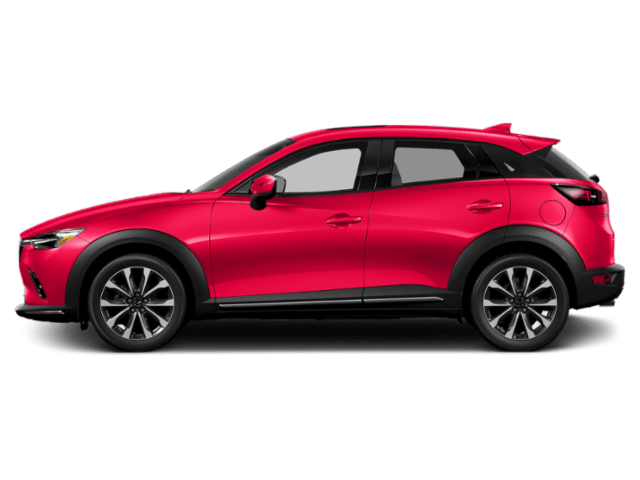 We hope you’ll visit Partyka Mazda for your next vehicle purchase. We’ve built our reputation on providing the best service around and know you’ll be happy with your choice to shop with us. I got a 2019 Chevrolet Silverado 1500 Trail Boss and the whole experience was top notch from the beginning. I had the unfortunate event that on the same day I picked up the vehicle, I had a flat tire and they replaced the tire at no charge. Customer service gets a 10 anytime! Excellent service. The staff are very professional and trustworthy. 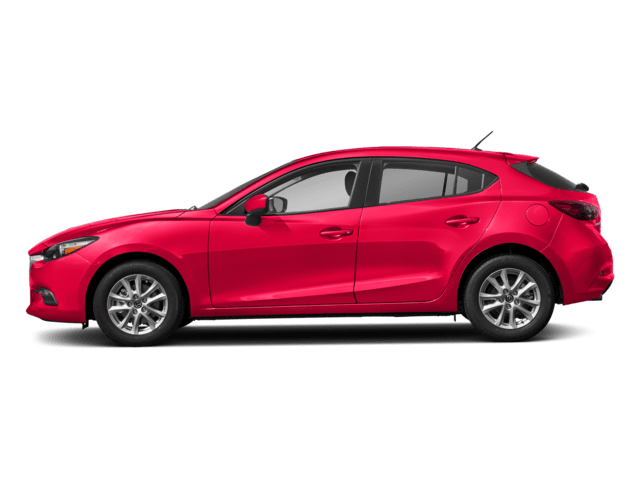 We have been taking our 2 Mazda's here for many years and have always had a great experience. The cars were repaired quickly and we felt very comfortable with the cost of the repairs. We will be planning on buying our next Mazda's with them. After driving around for days in my slammed Subaru looking for an emissions testing sight flush enough for my car, these guys saved the day with ease! Super hero status! Great service in any department. I've purchased 3 cars from them and haven't had any issues.